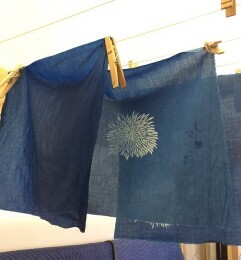 Through workshops in both Brooklyn and Japan, Buaisou has been spreading traditional indigo dyeing techniques to a modern audience. At the Pop Up Flea, they’ll be setting up one of these workshops so go ahead and get your hands dirty. A little indigo never hurt anyone.